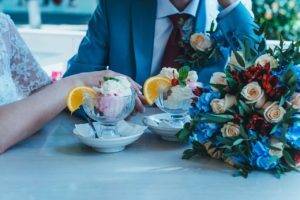 The Flower Zodiac can describe your Valentine’s Day Date preferences. Would a classy dinner or pizza and video games with your sweetheart be the ideal Valentine’s Day date experience for you? Find out with our cute Flower zodiac astro quiz. 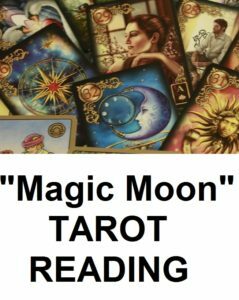 There are nine Flower zodiac signs: Sunflower, Peony, Lady’s slipper, Cornflower, Iris, Poppy, Orchid, Daisy, Rose. 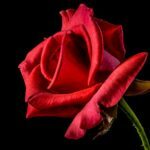 The Flower zodiac is based on your birthday number and can reveal hidden truths about your personality. Your birthday number is 1, 10, 19 or 28. 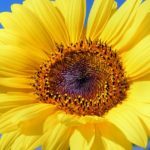 Your Flower zodiac sign is: Sunflower (read more). Your birthday number is 2, 11, 20 or 29. 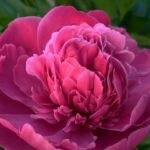 Your Flower zodiac sign is: Peony (read more). Your birthday number is 3, 12, 21 or 30. 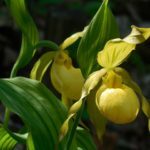 Your Flower zodiac sign is: Lady’s Slipper Orchid (read more). Your birthday number is 4, 13, 22 or 31. 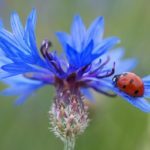 Your Flower zodiac sign is: Cornflower (read more). Your birthday number is 5, 14 or 23. 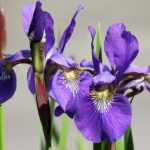 Your Flower zodiac sign is: Iris (read more). Your birthday number is 6, 15 or 24. 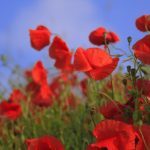 Your Flower zodiac sign is: Poppy (read more). Your birthday number is 7, 16 or 25. 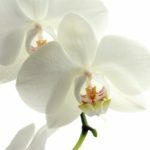 Your Flower zodiac sign is: Orchid (read more). Your birthday number is 8, 17 or 26. 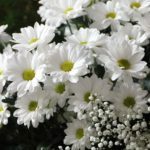 Your Flower zodiac sign is: Daisy (read more). Your birthday number is 9, 18 or 27. Your Flower zodiac sign is: Rose (read more). What is your birthday number? What is your flower zodiac sign?